Motorhome insurance from Amana Insurance Agency is a convenient and affordable way to ensure the safety of you, your passengers, and your belongings on the road. 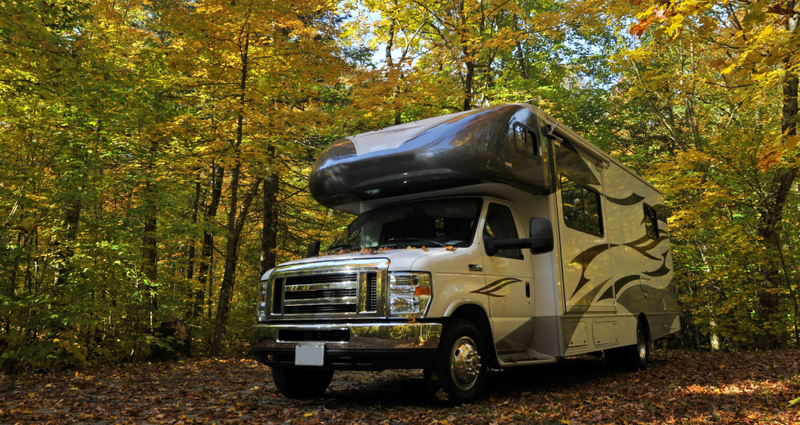 Our team of RV Insurance specialists are ready to discuss your insurance needs and your budget to help design the right policy that keeps you and your motorhome, or travel trailer, safe on the road. Wherever your journeys may take you, rest easy with the peace of mind of motorhome insurance from Amana Insurance Agency.